This Dritz notion is the perfect addition to any quilter/crafter's box of goodies and supplies. 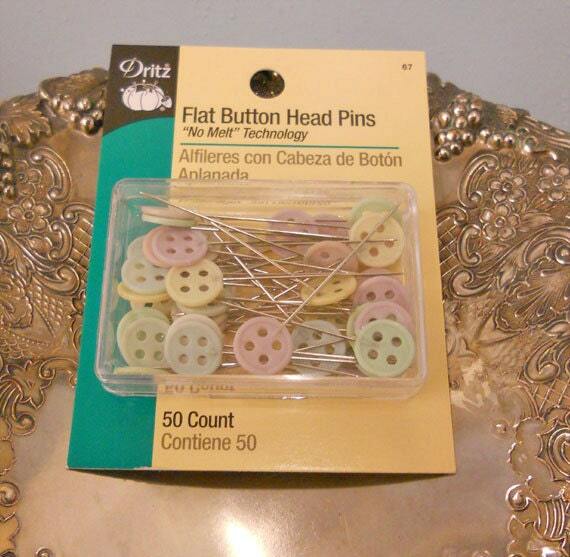 Dritz Fat Button Head Pins featuring "No Melt" technology. Fast ship. Just what I needed. Thanks. My package arrived and I love everything I purchased from this shop! Thanks for the quick shipping and great products!!! !